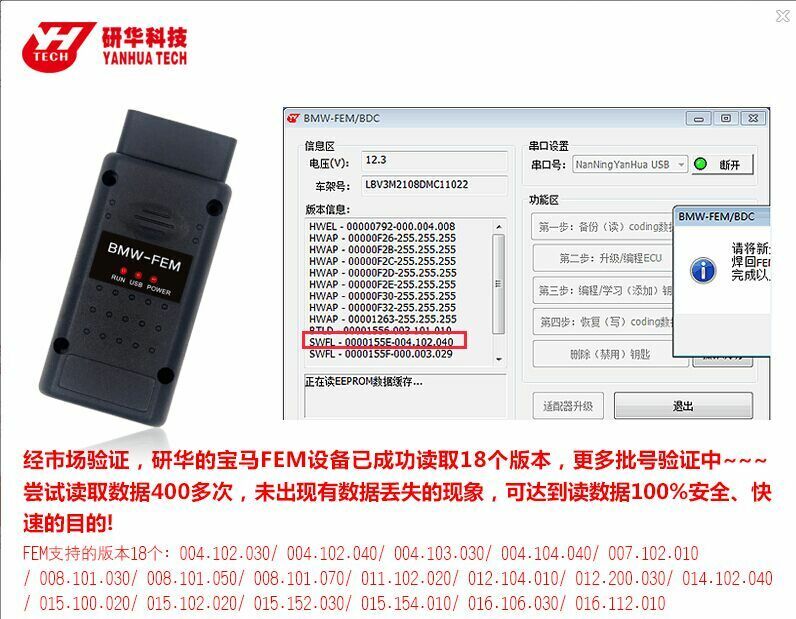 How does CGDI PRO make key on BMW 3 series FEM system? 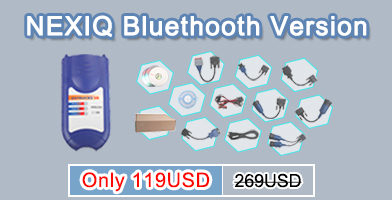 How to choose VXDIAG VCX NANO GM, GM Tech2 & GM MDI? 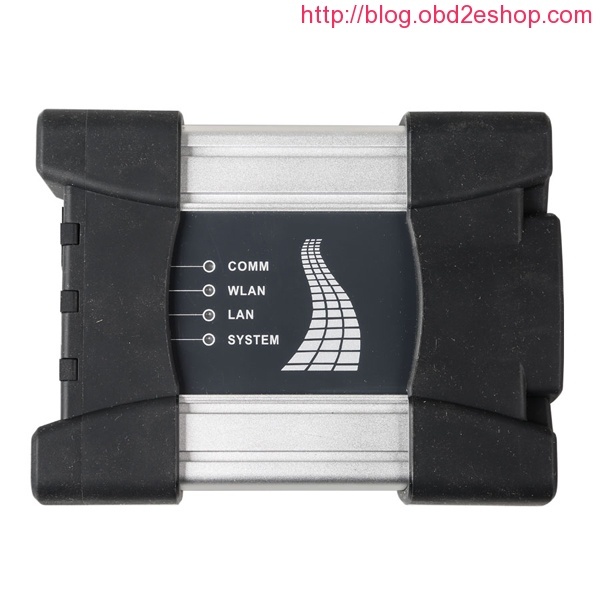 How to replace ECM on a HONDA ACCORD euro using HDS HIM 3.101.044? 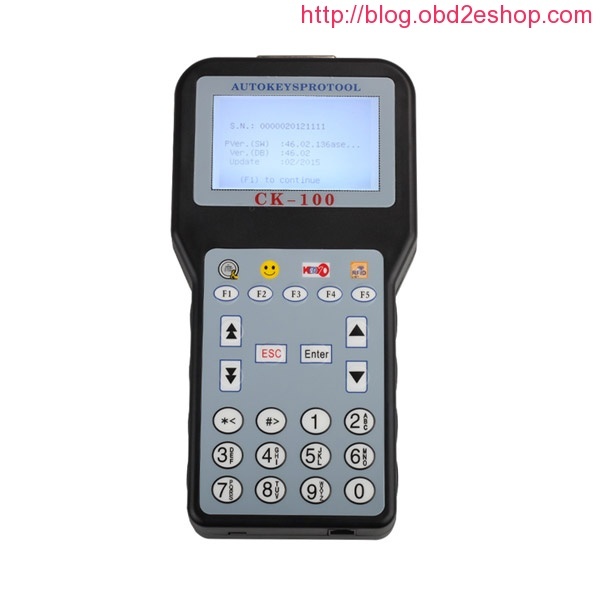 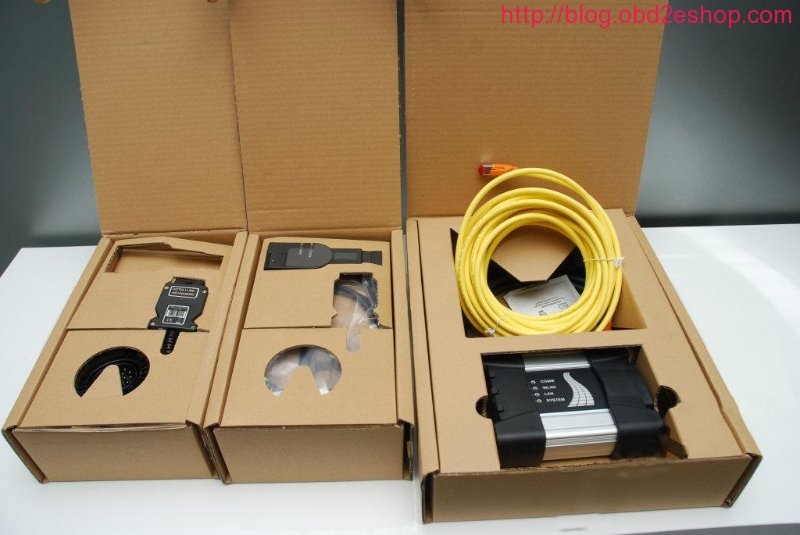 SKP1000 KO SuperOBD SKP900 Car Key Programmer , SKP1000 Win !! !